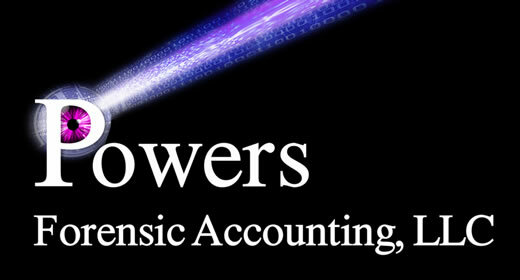 Please call Powers Forensic Accounting, LLC for prompt, competent and caring service. There are four "visitor" parking spots in our parking lot, which are located closest to East Mound Street. Please park in a "visitor" spot or in parking space #10. Once you are parked and approach the building, there is a call box at both entrances. Use the call box to enter our suite number. This will place a call to our office for us to buzz you into the building. Once you enter the building, we are located on the 3rd floor. There are stairwells at either entrance and an elevator at the north end of the building.